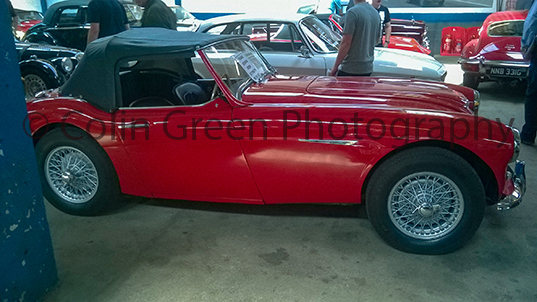 These pictures are taken from a set I took at a classic car auction in Kings Lynn. I didn't attend with the intention of taking any pictures so these were pictured using my then mobile phone. I took over 50 pictures which I will upload to Clickasnap only over the next few weeks but this first set totals 9 which I have already uploaded there. 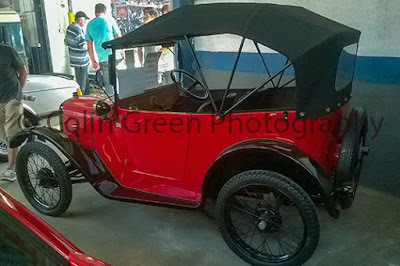 On this post you can see the images in a reduced resolution and with a watermark, to see the full A4 sized picture with best resolution and no watermark click the link underneath each. 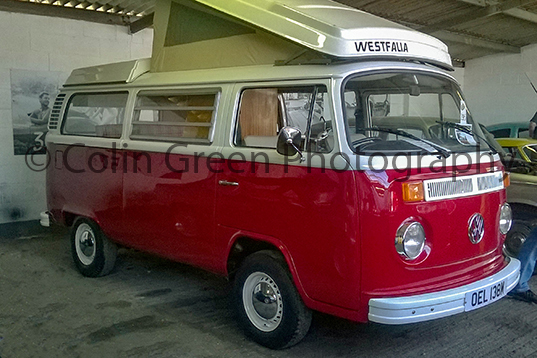 They were taken on the 22 August 2015 using a Nokia Lumia 520 mobile phone camera. 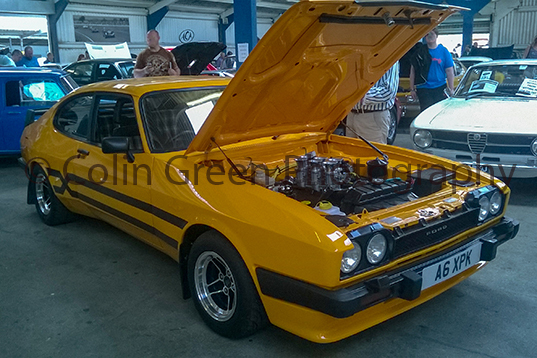 Austin Heeley 100/6, view on Clickasnap here. 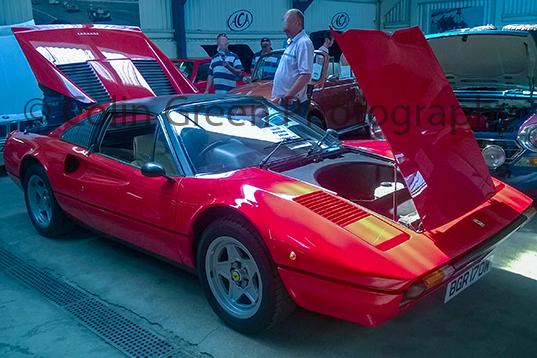 Click here to view the Ferrari 308 GTS on Clickasnap. 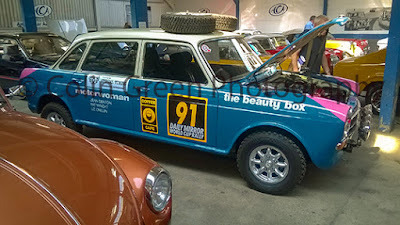 1970 Morris 1800 World Cup Edition, see it here on Clickasnap. Austin 7 Chummy, Click here to view on Clickasnap. 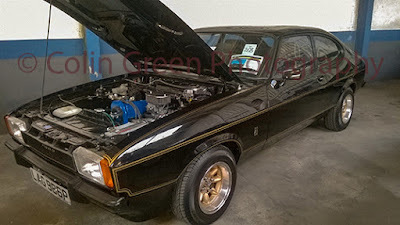 View the 1975 Ford Capri II 2.0 jps on Clickasnap here. Chevrolet Corvette 1972. Click here to view on Clickasnap. View the VW Westfalia Camper on Clickasnap best quality. 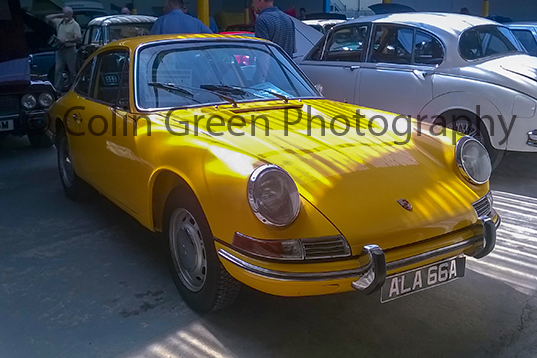 Click here to view the Porsche 912 on Clickasnap. Each image on Clickasnap is full size and resolution and does not feature any watermark. Some can be downloaded now and they will all be available to download later. 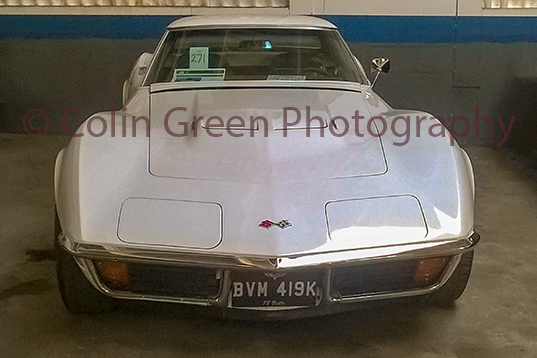 Thanks for looking and please share my post's and pictures if you find them interesting.